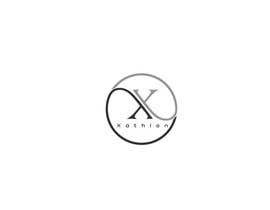 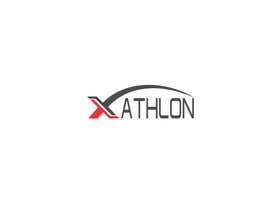 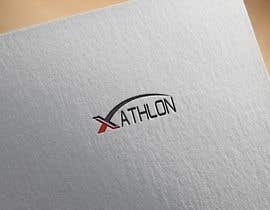 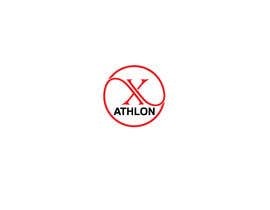 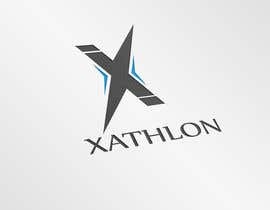 Xathlon (pronounced "Zathlon") is an educational company focused on uniting learners through competition. 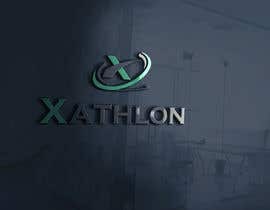 Xathlon is a product that allows students to prepare for academic competitions (Academic Decathlon--a 10-subject competition where students take tests, give speeches, write essays, etc. 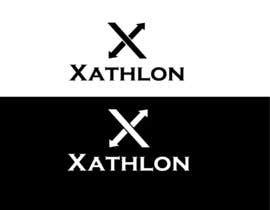 across multiple subjects) by being a competition of its own. 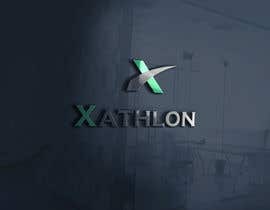 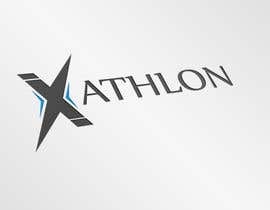 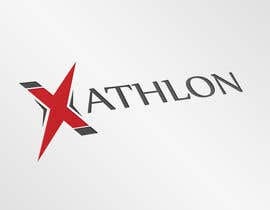 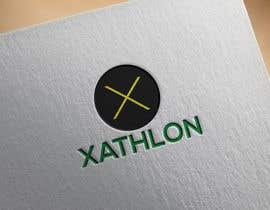 Eventually, Xathlon will be a competitive mobile/computer game and esport. 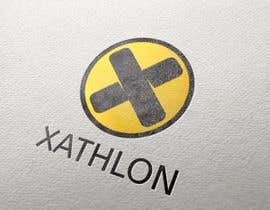 For now, it's primarily an educational product. 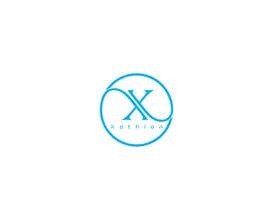 I envision the "X" being stylized/emphasized in some way. 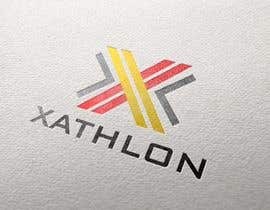 Use your artistic creativity though--don't let me hold you back. 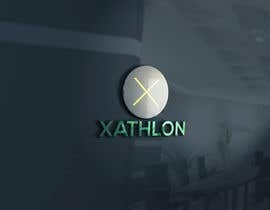 whats the age target for the game?